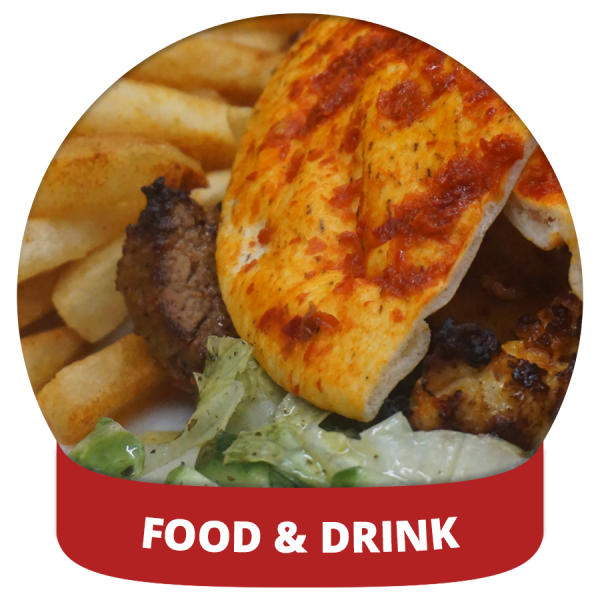 Choose a pre fixe meal, or mezze, for you and your guests, build your own buffet, or receive discounts on all of our delicious food and beverages! 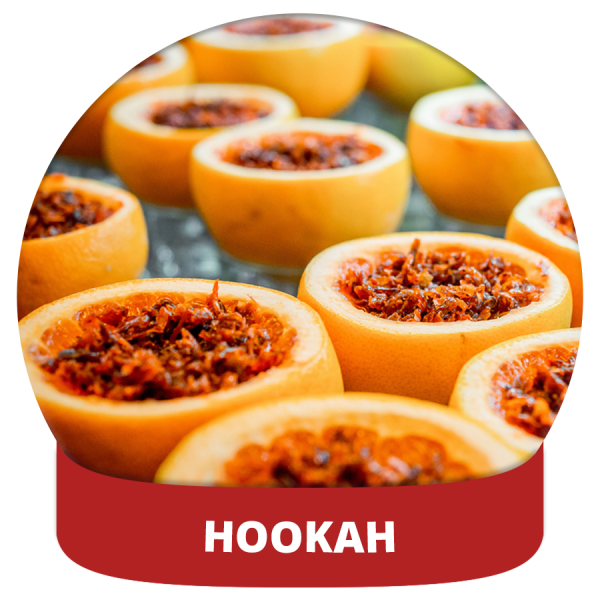 Many of our packages include free hookahs, and if you order them in advance they’ll be ready as soon as your event starts. 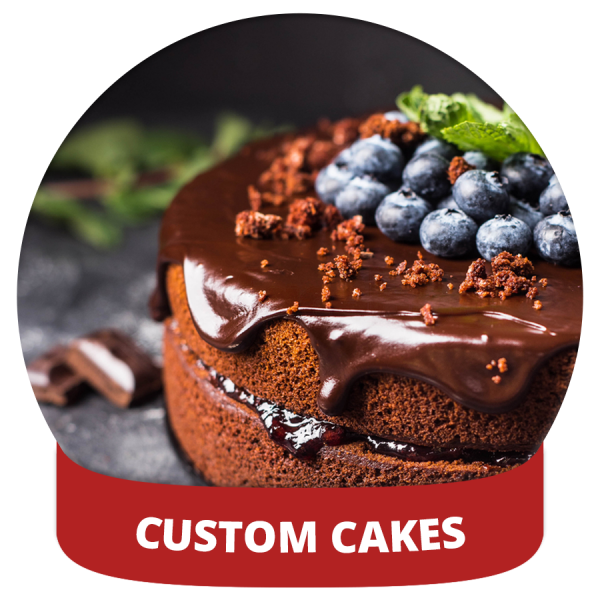 We’ve teamed up with Amazing Cakes to provide our customers fully custom options at a fantastic price. Yum! Balloons? Centerpieces? Ice sculptures? Let’s get creative! 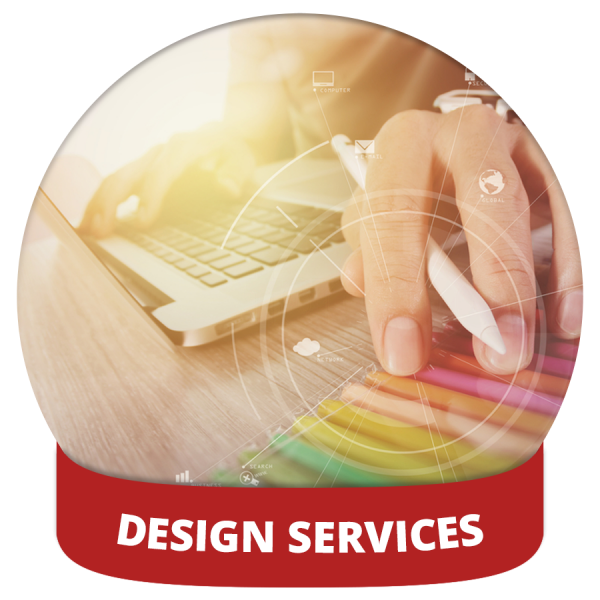 Announce your event in style with beautifully designed content. 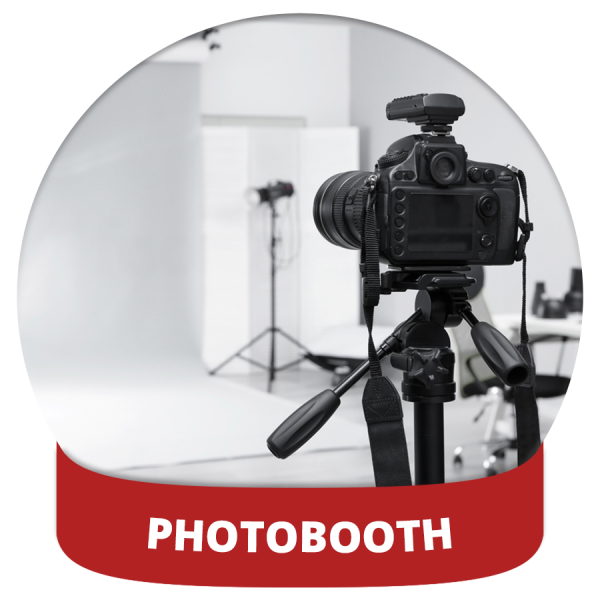 Having a professional photobooth at your event is a perfect way to capture memories. 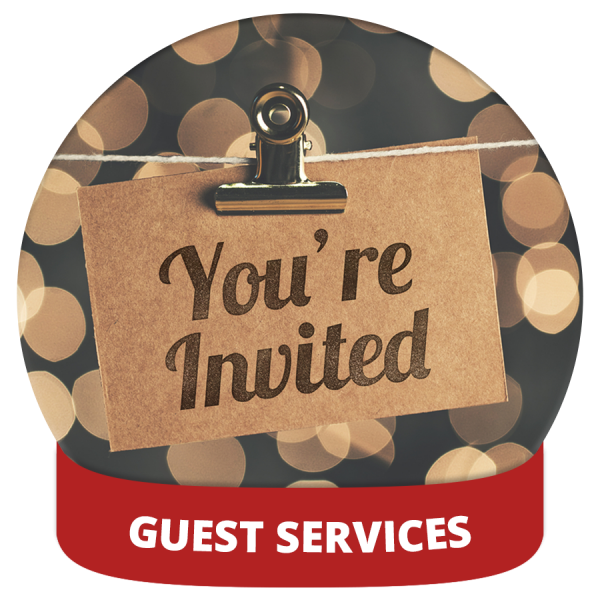 We’ll send out your invites, gather the information you need from them, and be available to answer their questions. 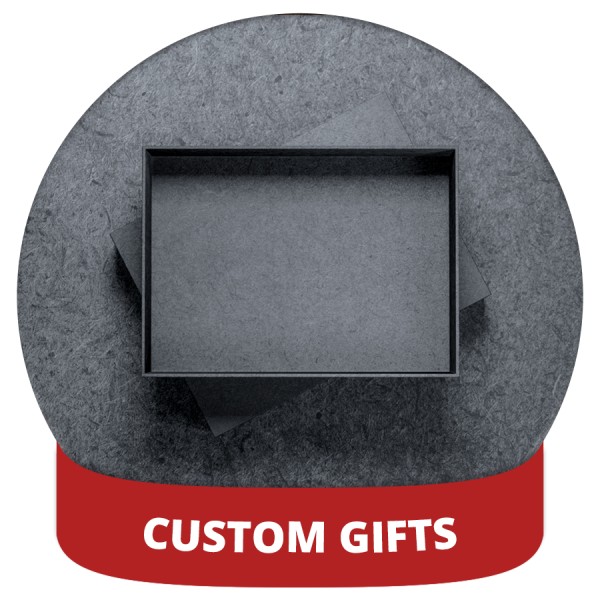 Want to give your guests a gift to remember your event by? 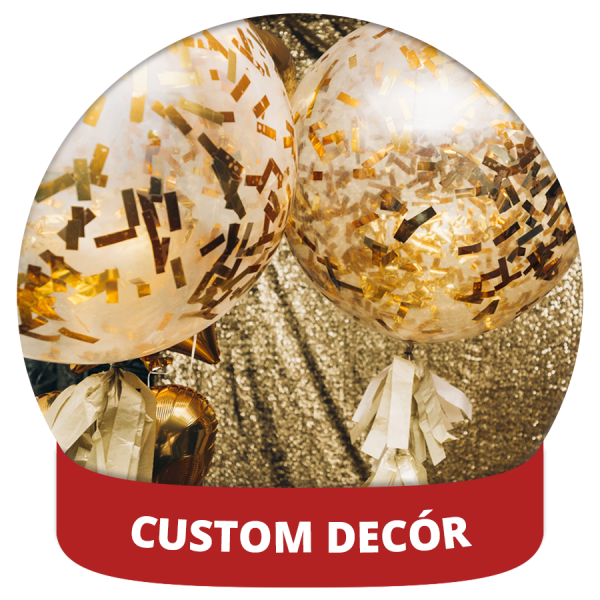 Choose from hundreds of custom imprinted items! 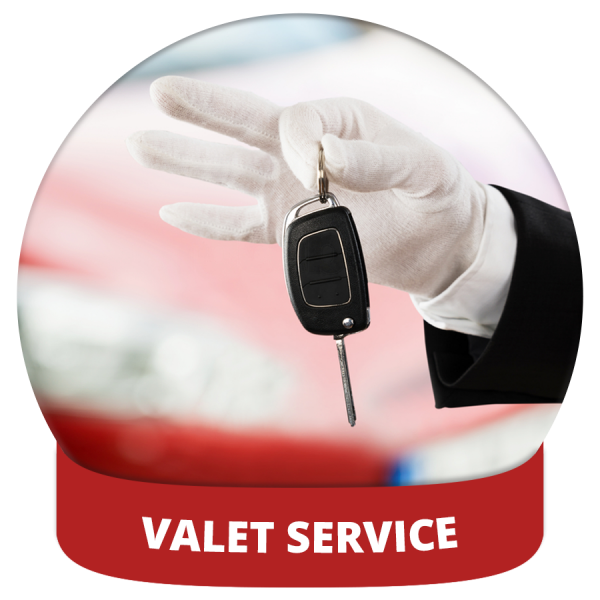 We offer affordable, fully insured valet service as an option. 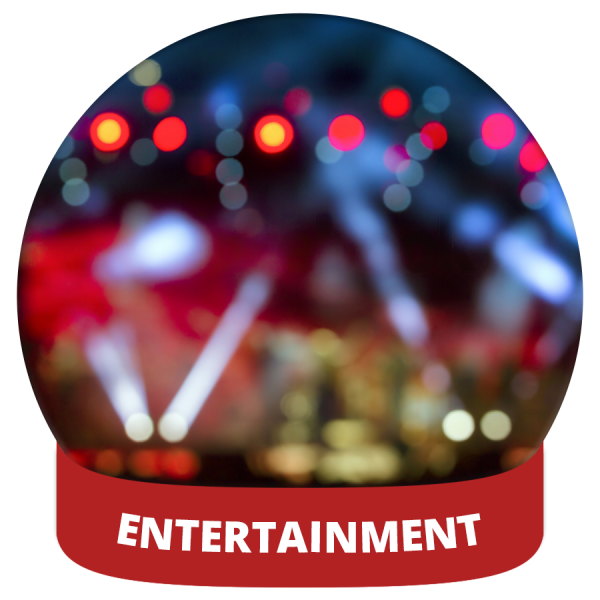 Our in-house DJ starts playing at 10PM every night, but if you want more, we’ll find the right entertainment for you. 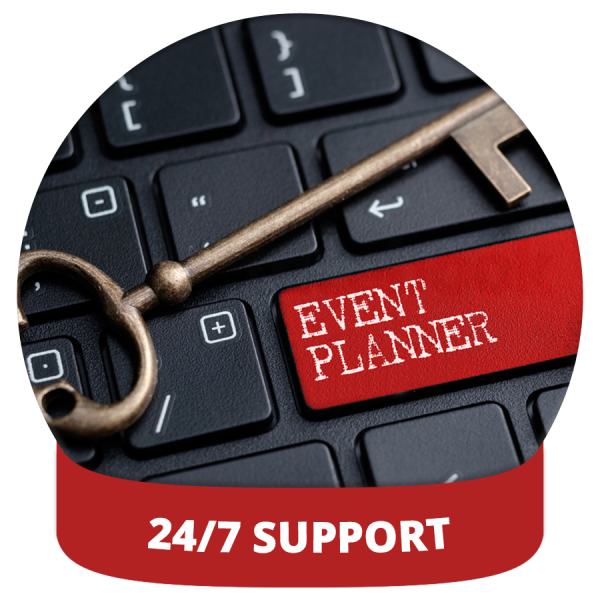 Your event planner will work with you to organize an outstanding event and ensure that it goes smoothly. 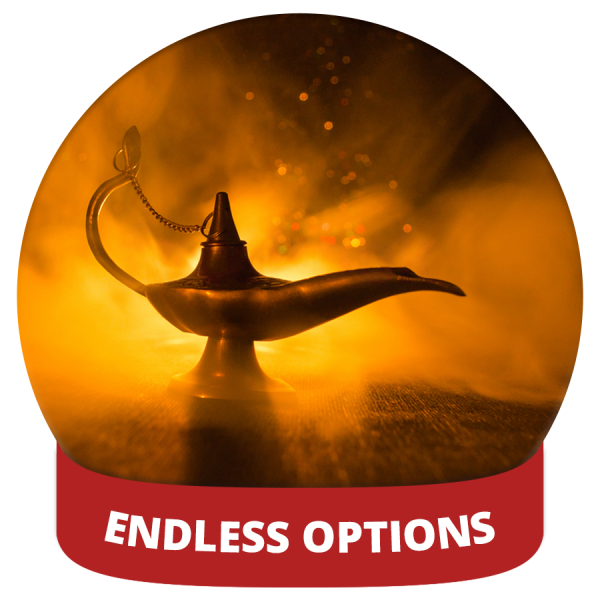 Whatever you have in mind, just let us know! If it’s essential to you, then it’s essential to us.